Bing Maps has selected Nokia Maps as its provider for its geocoding and traffic information. Bing Maps will now make traffic information available for 24 countries: Austria, Belgium, Brazil, Canada, Denmark, Finland, France, Germany, Greece, India, Indonesia, Ireland, Italy, Luxembourg, Mexico, Netherlands, Norway, Poland, Portugal, Russia, Saudi Arabia, South Africa, Spain, Sweden, Switzerland, UAE, UK and US. 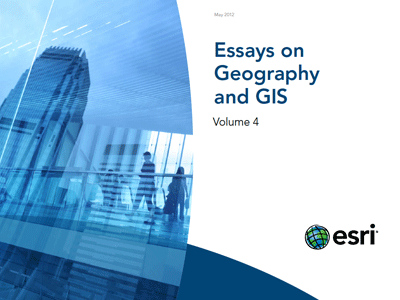 The fourth volume of Essays in GIS and Geography has been released as a free eBook by Esri. The collection of 18 essays features thoughts about the Future of GIS by Michael Goodchild, Jack Dangermond’s positive outlook on GIS professionals in “The Future Looks Bright for Geospatial Thinkers”, and topics covering GIS in education, GeoDesign, geo-literacy. 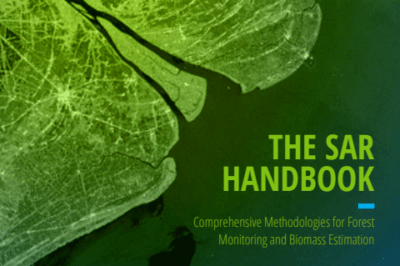 See also: Free GIS Books. A pilot crowdsourcing effort from the United States Agency for International Development (USAID) will take place from June 1-3, 2012. 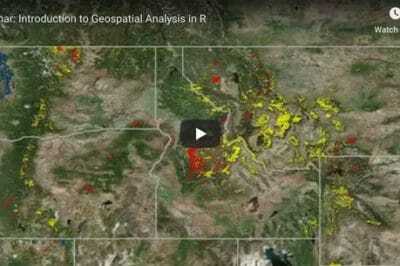 Volunteers will virtually collaborate with USAID staff to review Agency data on specific USAID economic growth activities, and help code that data with geographic information to help the Agency map its impact. Aside from the substantive value of the data, this pilot will pave the way for additional complex data sets to be opened up to the public. The online volunteers range from students, geography experts and transparency advocates. This type of effort is known as “crowdsourcing,” which is a distributed problem-solving process during which tasks are outsourced to a network of people for assistance. 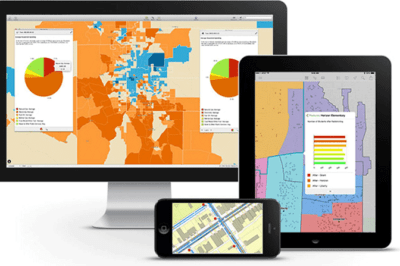 In this case the network or “crowd” will consist of online volunteer communities such as the Standby Task Force and GIS Corps, as well as interested individuals who want to participate. This crowdsourcing effort is the latest step by the Obama Administration to give a wide variety of stakeholders the ability to examine, research, and track U.S. Government foreign assistance investments in an easy-to-understand format. Like the previously released Foreign Assistance Dashboard, this pilot is enabling the United States to take another step forward in becoming a leader in aid transparency. Join the crowd by signing up at http://tinyurl.com/USAIDCrowdSource. 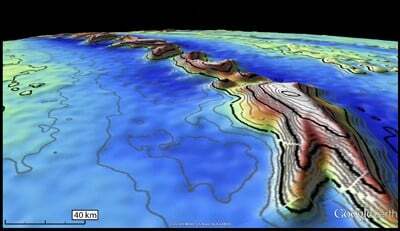 CryoSat’s radar altimeter can sense the gravity field at the ocean surface, so that seafloor characteristics at scales of 5–10 km are revealed. 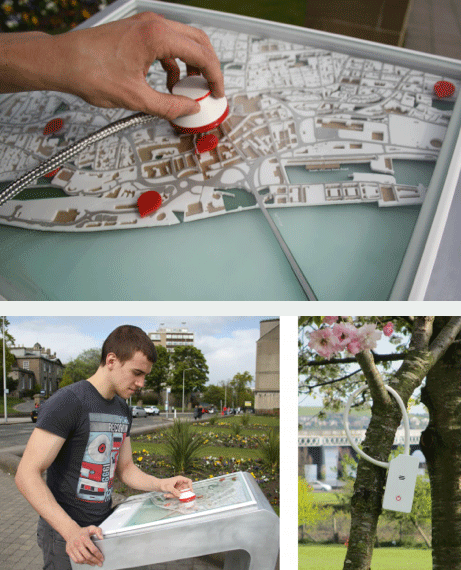 Listen Here is the product of a Final Years Honour Project by Nicola Hume, a Product Design graduate from the University of Dundee who developed a way of introducing sound as a way of exploring a city or place instead of visual interests. Portable microphones are placed in select locations (the demo video shows one being hung in a tree in a park) which pick up ambient sounds. A centrally placed map with embedded RFID technology enables a live sound feed from the matching microphone to then be played when a stethoscope is placed by the user over each featured location. The set up is the aural equivalent of a webcam, enabling tourists to eavesdrop in on the sounds of a city or locale. The project is now being marketed by Hume as “a service that connects tourists with locals, giving them a more genuine and culturally rich travel experience.” The project is still a prototype, so realistic applications of the concept would need to be tweaked, such as ensuring the privacy of conversations where these listening devices are placed are not violated. 14 year old Texan Rahul Nagvekar won $25,000 and a trip to the Galapagos by winning the 2012 National Geographic Bee. Alex Trebek (Of Jeopardy) hosted the Bee and the final question was “What Bavarian city on the Danube River served as the legislative seat of the Holy Roman Empire from 1663 to 1806?” Nagvekar’s answer of Regensburg clinched him the title. This year’s Geographic Bee even involved a question via video by President Obama who asked which Asian city on the Han River hosted the nuclear security summit in March (answer: Seoul). 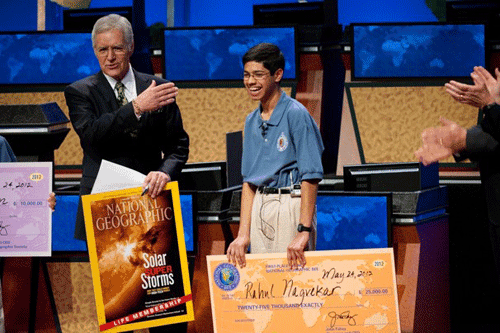 2012 National Geographic Bee winner Rahul Nagvekar with Alex Trebek.